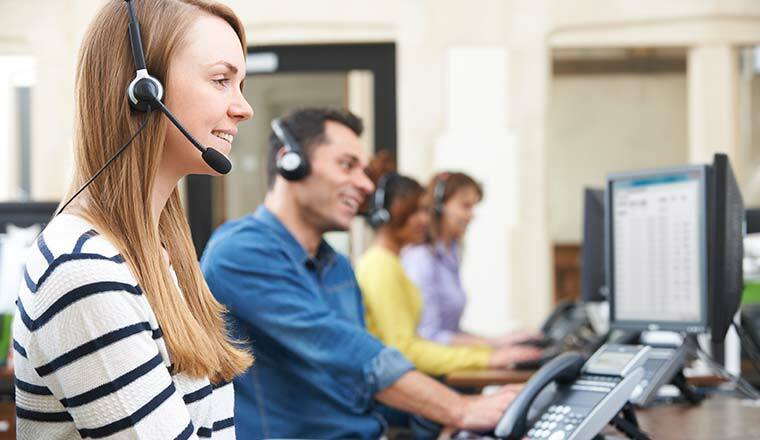 Stephen Ball discusses the growing importance of a human touch within customer service. 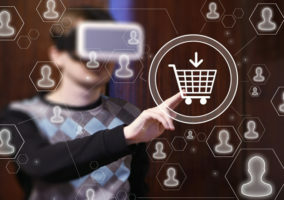 Technology is becoming ever more prevalent in our daily shopping experiences, from in-store computer screens, to chatbots in the online channel. 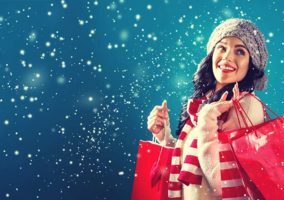 Despite the convenience of these methods, however, there remains a strong desire amongst consumers to retain a distinct human element in the customer experience. This is supported by our new survey of over 2,000 UK-based consumers. The study showed that 50% of in-store shoppers prefer human staff to be present alongside technology. In a similar vein, almost a third (31%) would be happy to see computer screens or robots in high street stores, but would also like to be able to speak to a human member of staff for more complex queries. The same can be said for online shoppers, with 47% of respondents wanting the option to speak to a human agent when engaging with an online chatbot. 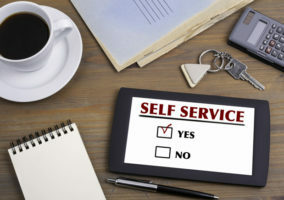 The study suggests that while there is a growing acceptance of self-service technologies being placed in stores, they must be well balanced with traditional human interaction. Self-service is increasingly popular as it enables shoppers to get simple queries answered and transactions completed without delay. However, the prospect of a store or website where customer service is staffed entirely by robots and computer algorithms remains unattractive. Shoppers like convenience, but they also like a human touch, even in this age of technology ubiquity. As long as retailers keep this in mind, they’ll be in a good position to continue to transform without losing touch with their customers. Those retailers that build their services around these preferences will be best placed to benefit from new technologies while keeping their customers on board. This entails building a strategy where technology and human engagement coexist and bring the very best out of one another. To discover more about implementing technologies alongside your agents in the retail sector, take a look at the following video. Aspect helps enterprises break down the walls between people, processes, systems and data sources, empowering organisations to unite around the customer journey. Their customer engagement centre offers native interaction management, workforce optimisation and self-service capabilities that drive dynamic, conversational interactions and create a truly frictionless omni-channel customer experience. Leveraging all the benefits of the cloud and over 40 years of industry ingenuity, Aspect conveniently and easily connects questions to answers while helping enterprises keep service levels high and operational costs contained. Why Is Augmented Reality for Audio Getting so Popular?